My wedding photos and wedding documentary: Always different. Always authentic. Always to be marveled at. Pictures are made to be looked at. And that’s why I don’t want to talk much about my photos. You just take time to browse and let the effect unfold for you. 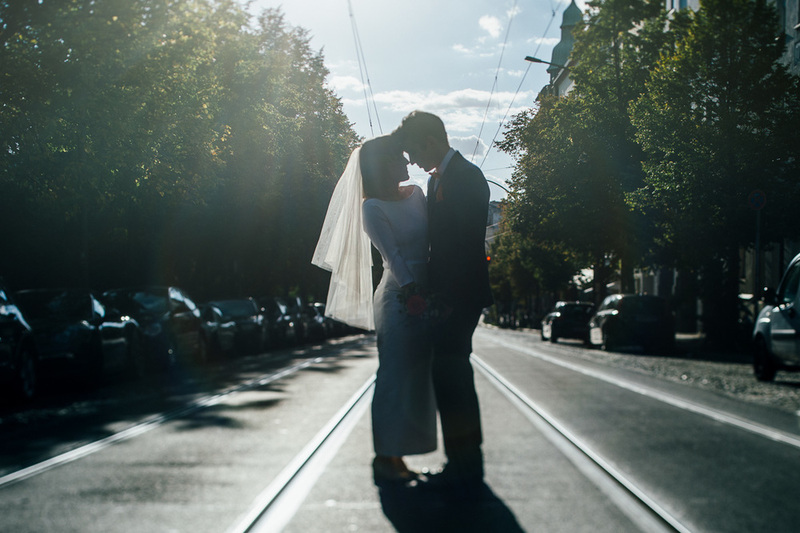 Pictures I’ve chosen from my shootings or selected wedding reportages: there is so much for you to see. You want photos like these? Then just get in touch with me. I’m looking forward to working with you!